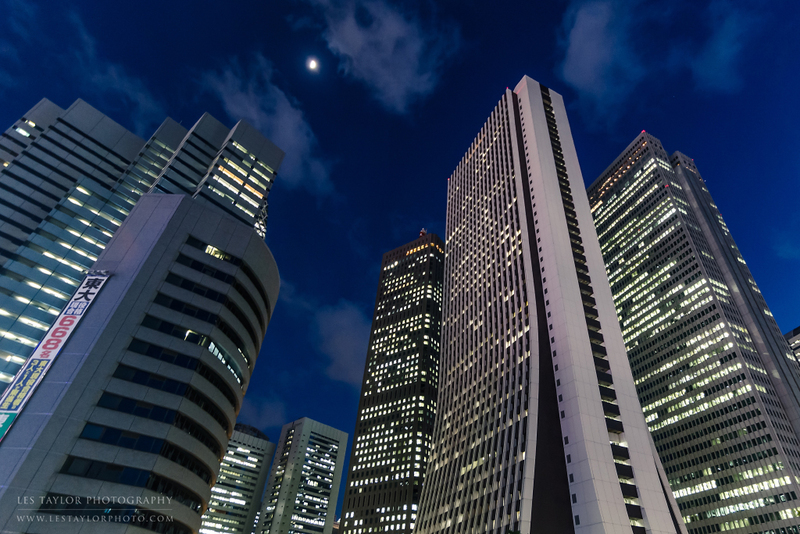 Don't miss this once-in-a-lifetime photography adventure on our Japan Photography tour! 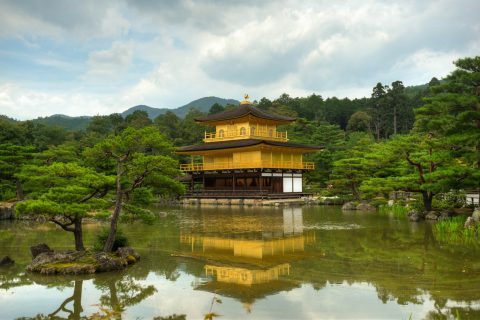 From ancient shrines to modern marvels, Japan has much to see and photograph. On this photography adventure, we'll take in a bit of everything it has to offer! We'll travel to some of the country's best destinations, including Kyoto, Tokyo, and Mt. 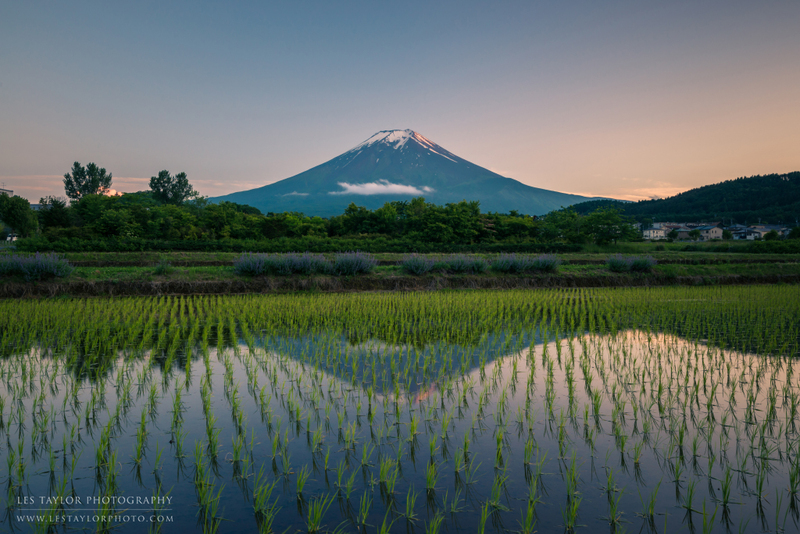 Fuji, photographing famous spots and hidden gems. 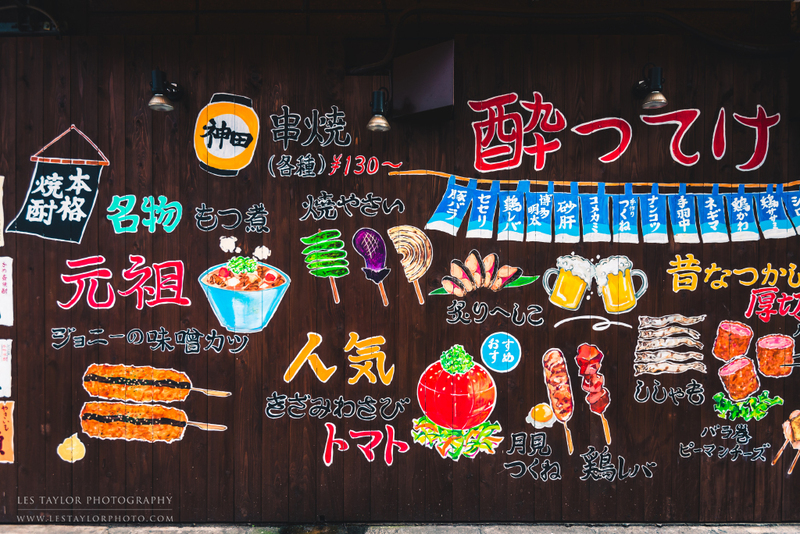 Along the way, you'll get a taste of Japan's amazing food and unique culture. During this 10-day photography adventure, we’ll be taking in the diverse scenery Japan has to offer through the lens of our cameras. Our main locations will be Tokyo, Kyoto, and Mt. Fuji, where we’ll visit ancient shrines, see modern marvels, and enjoy epic natural landscapes. Along the way, photographer Les Taylor will guide you to well-known spots and hidden gems, helping you create the best possible images – images you’ll be proud to share when you return home. 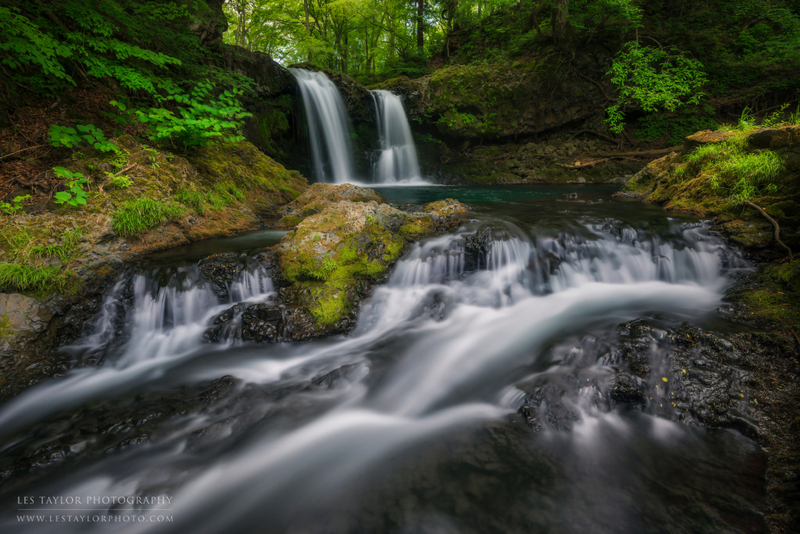 Throughout the adventure, Les will also offer time to cover post-processing using programs like Adobe Lightroom and Photoshop, to help you take your photography to the next level. Of course, you’ll want to enjoy more than just photography on an adventure like this, so we’ll be staying in great hotels and eating delicious foods like sushi, udon, and more, as well as soaking in the beautiful Japanese culture as we enjoy tea ceremonies and hot spring baths. 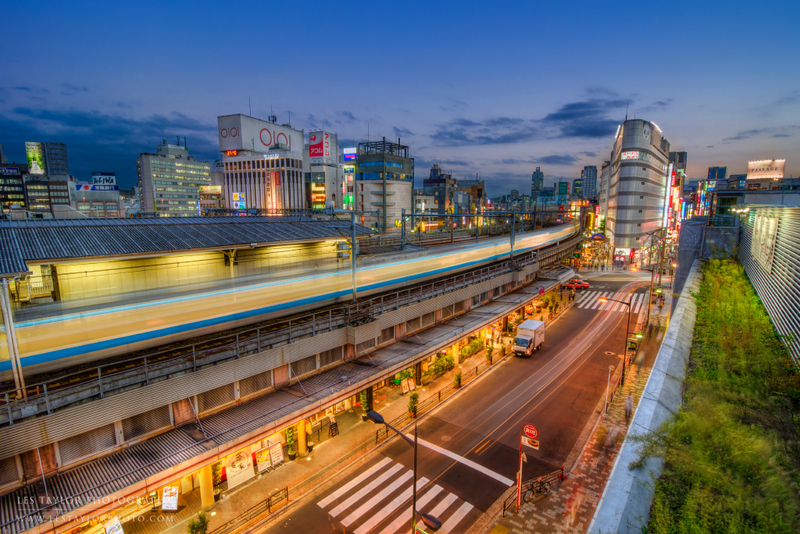 You’ll even have the opportunity to travel by the world-famous "shinkansen" (Japanese bullet train). This is a once-in-a-lifetime photography adventure you don’t want to miss! 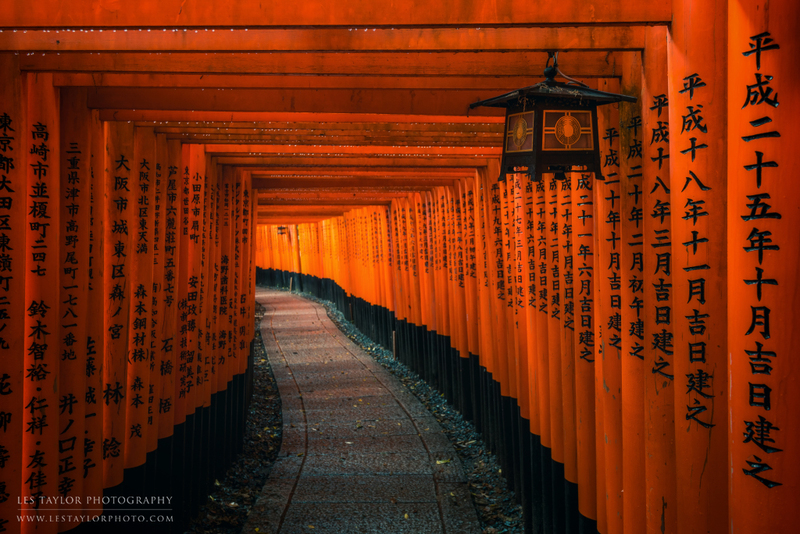 Les Taylor is an American photographer with abundant experience photographing Japan. 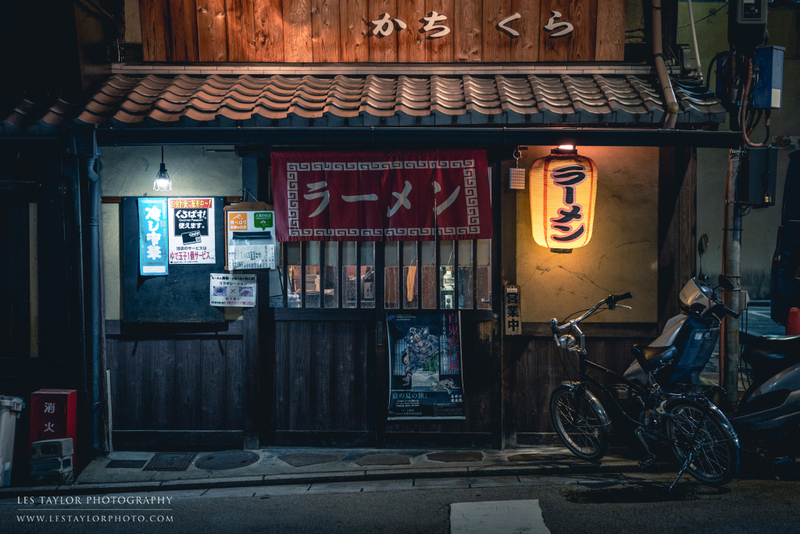 Along with selling prints and licensing of his images, he has also done many photography assignments for Japan Travel, and his work has appeared in publications like National Geographic Traveler Magazine and Jetstar Magazine. 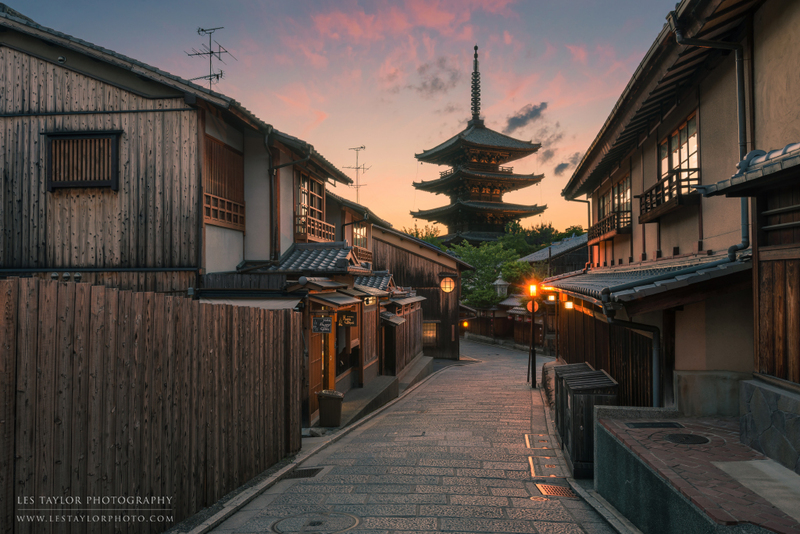 In addition to his experience leading photo tours in the country, Les has nearly 10 years of experience as a resident of Japan - so not only does he know the country well, but he also speaks Japanese, making him the perfect guide for this photo adventure. Japan is one of Leslie’s favorite locations in the world, and he looks forward to sharing this unique and memorable experience with you! 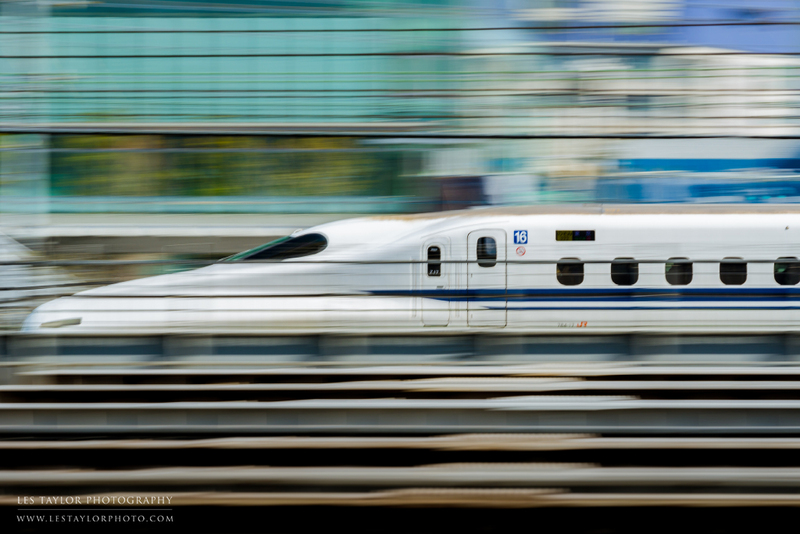 May 29 - May 31: We meet in Tokyo, then travel to Kyoto by "shinkansen" (bullet train). In Kyoto, we'll visit ancient shrines, towering bamboo groves, and much more. 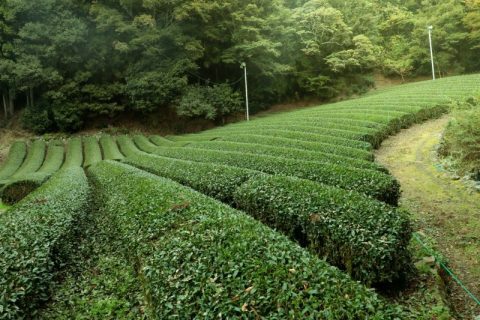 We'll enjoy a tea ceremony and do some geisha photo hunting in the Higashiyama district. We'll enjoy great food and hold a post-processing session on our second night. 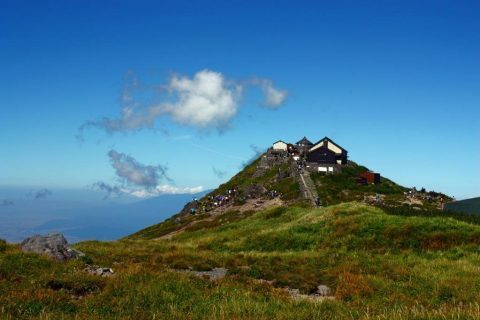 June 1 - June 3: Travel from Kyoto to Mt. Fuji, after which we will rent bikes and explore the Lake Kawaguchiko area for the rest of the day. For the next two days we will have a van accessible and see all five lakes of Mt. Fuji, as well as waterfalls and other natural landscapes in the area. During our time around Mt. Fuji, we'll pay a visit to a Japanese "onsen" (natural hot spring bath), and take more time to cover post-processing techniques. 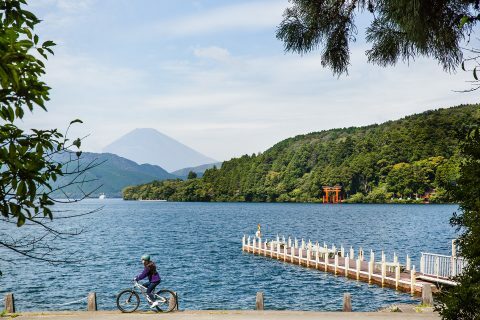 June 4 - June 6: Travel to Tokyo from the Fuji Five Lakes area. 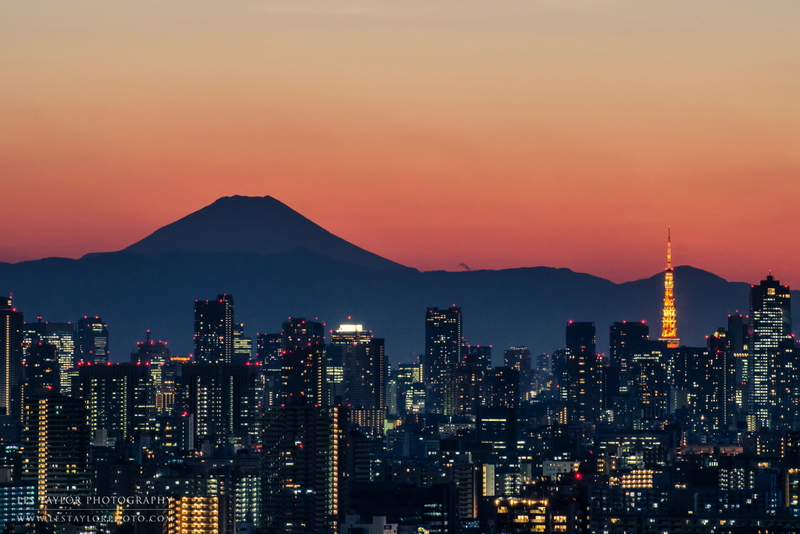 We'll spend each day exploring Tokyo as we visit old temples and quiet gardens, wander through the neon lights of Shibuya and Akihabara, and enjoy views overlooking the city from some of Tokyo's modern architectural marvels. 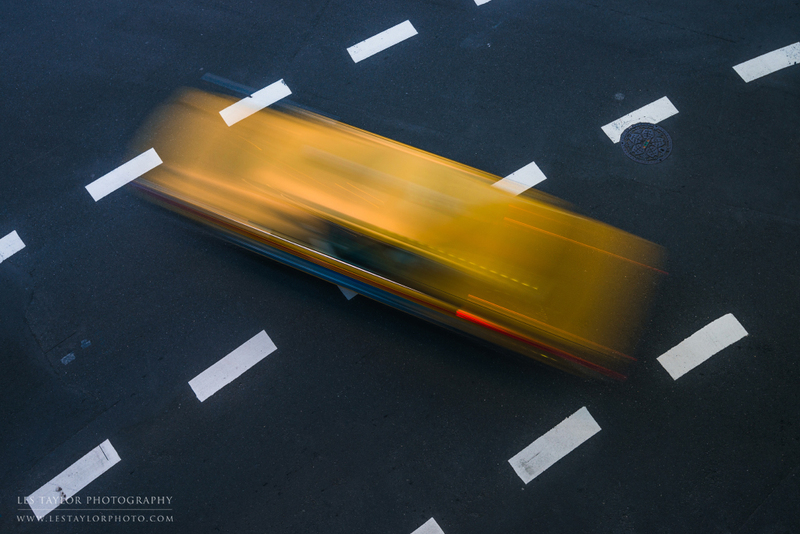 We'll enjoy the diverse flavors of the city, and again have time for post-processing instruction, as well as image critiques. June 7: One final morning exploring Tokyo, followed by a final lunch together before we part ways. The group adventure ends at noon. A minimum of 4 participants is required for the tour to run. A deposit of 30% of the tour price is required for securing your spot. For all details regarding booking and payment contact us directly. While we will be as flexible as possible, we can't control the weather. 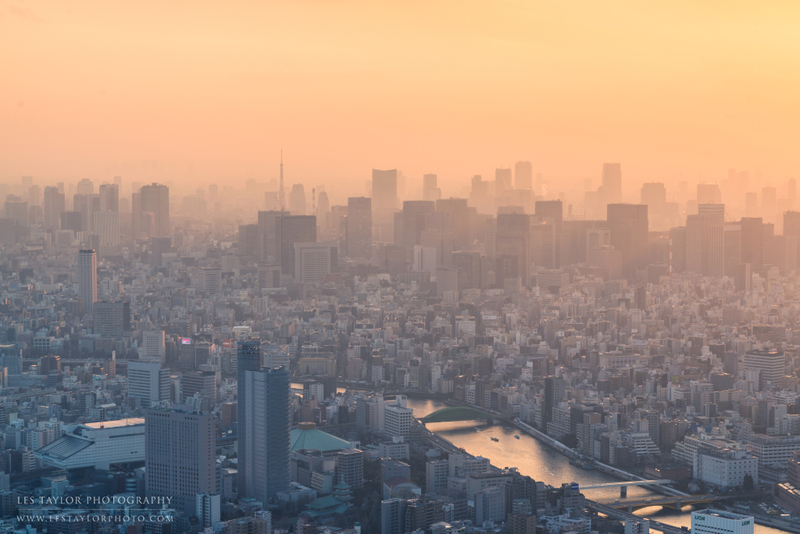 Japan's rainy season doesn't typically begin until mid to late June, but we can't guarantee perfect weather every day. For that reason, please be prepared for various weather conditions (both for you and your gear), as we will still photograph even in light rain. Les knows each of the areas well, and will work with the conditions to give the group as many opportunities for photography and adventure as possible. The meeting point will be in Tokyo, decided closer to the tour date itself.